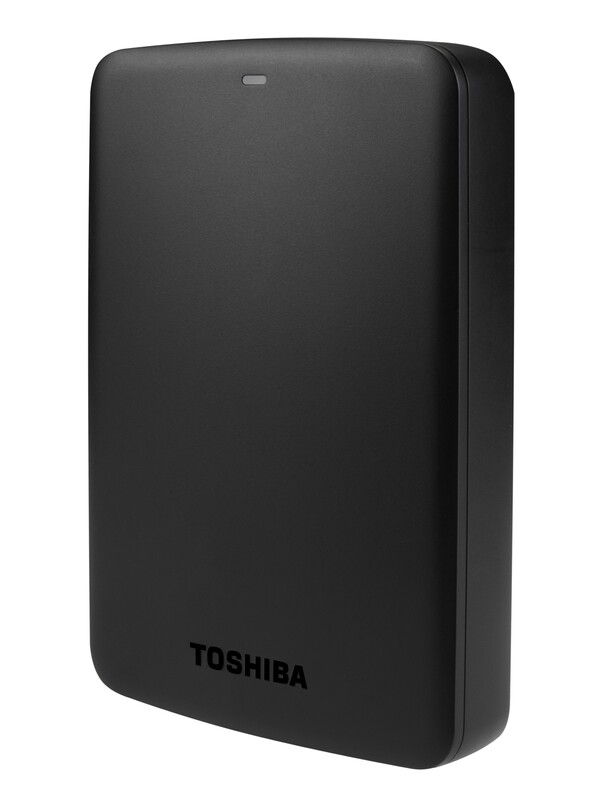 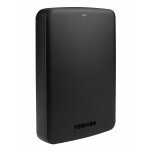 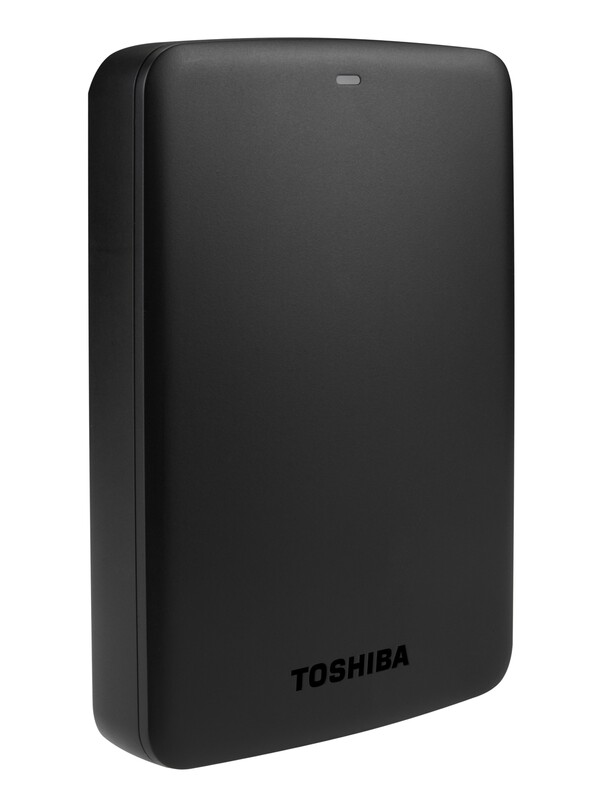 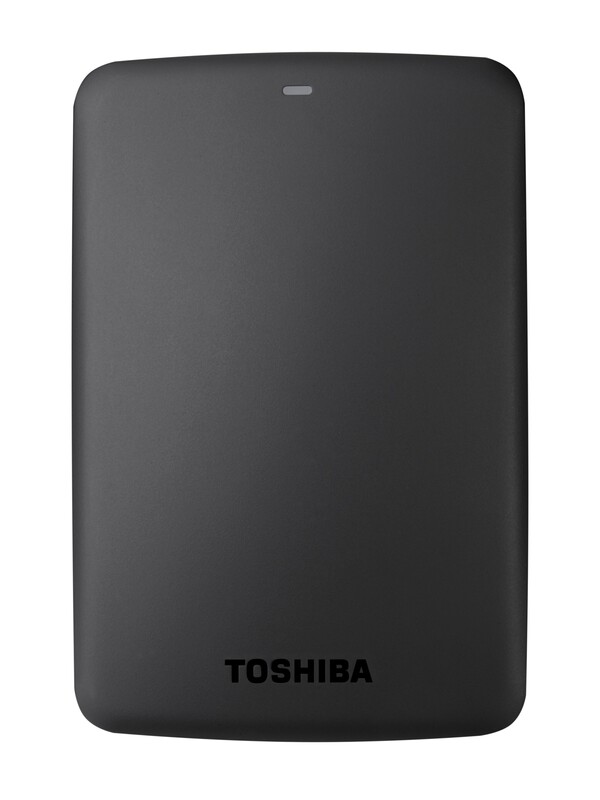 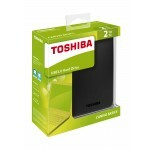 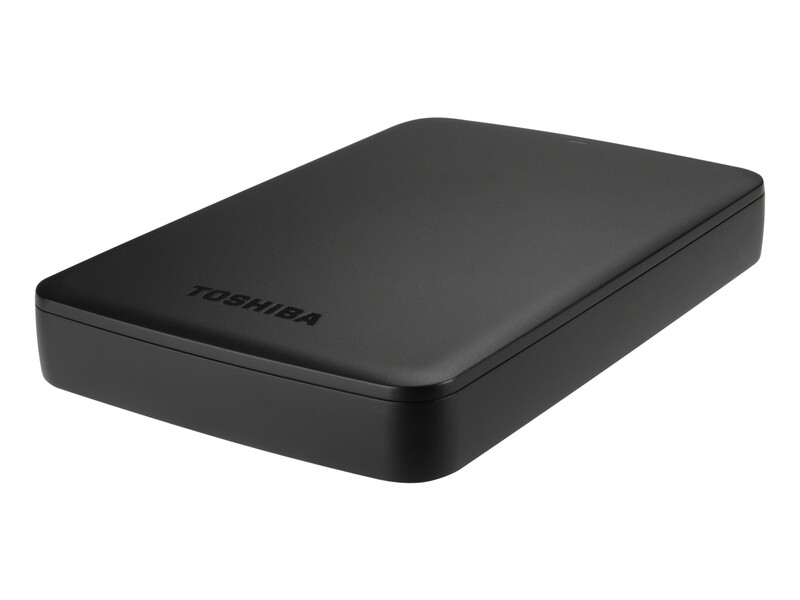 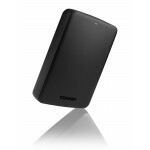 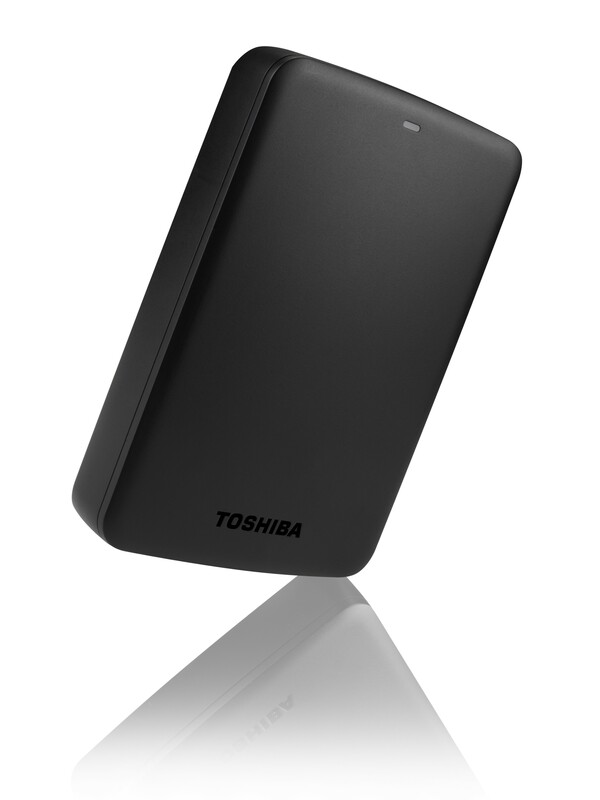 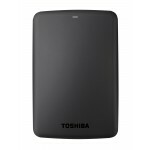 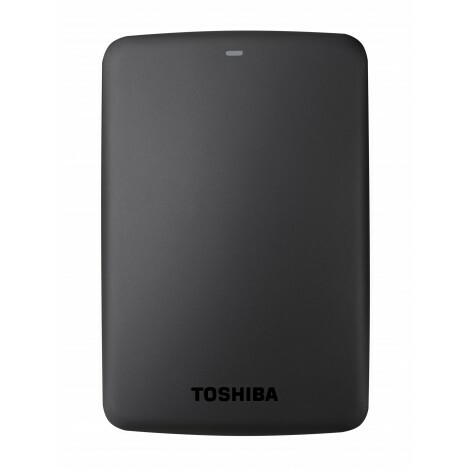 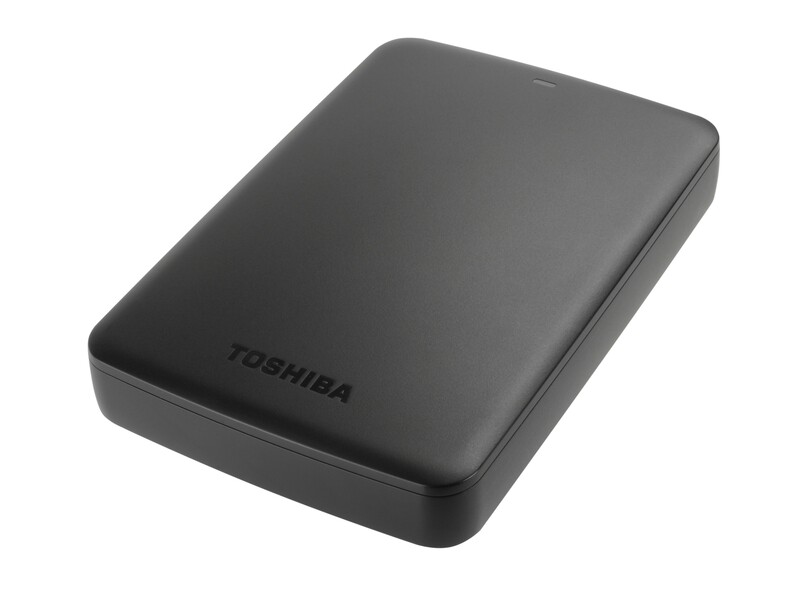 Toshiba CANVIO BASICS 2TB USB3.0 2.5 Black 25-JAAR ACTIE! 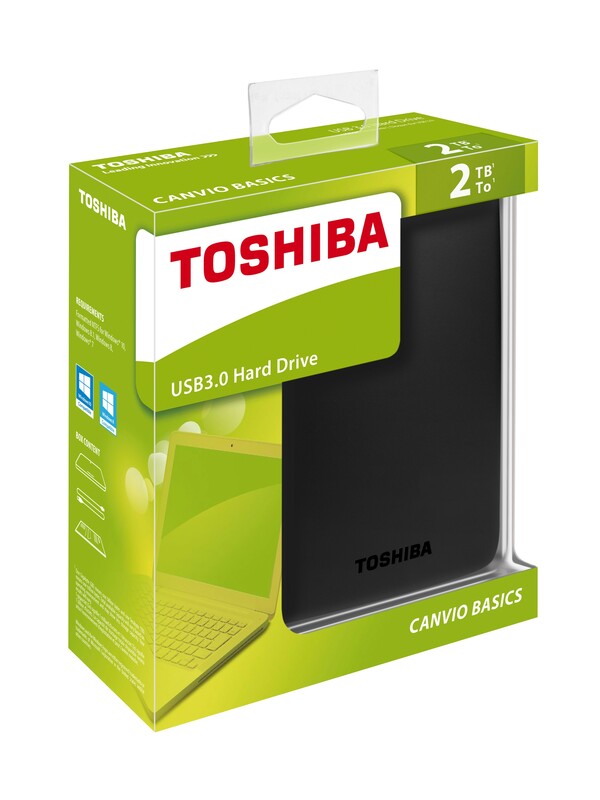 Quickly transfer files with SuperSpeed USB 3.0 and store up to 2 TB of data on Canvio Basics external hard drives. 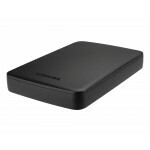 These devices are ready to use with Microsoft Windows and require no software installation, so it couldn’t be easier to start storing all of your favourite files. 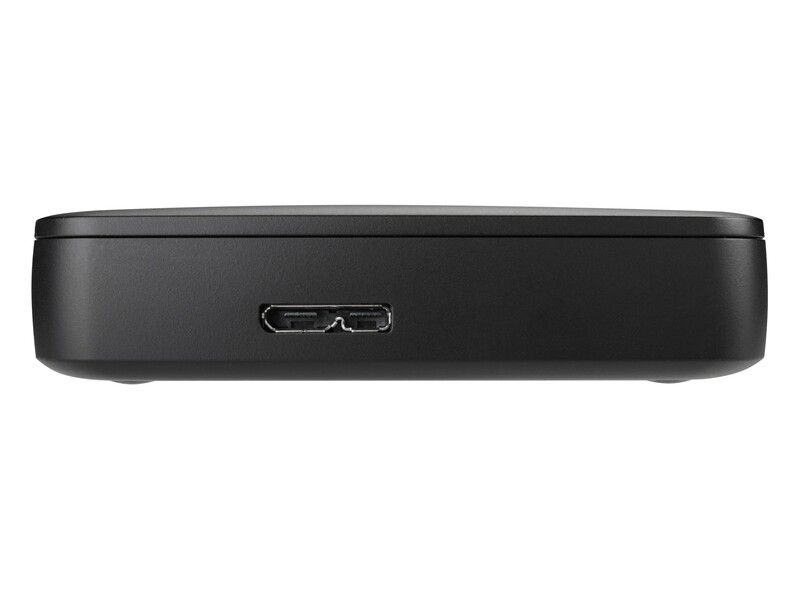 Whether at your desk, or on the go, its timeless design means it’ll always look good. 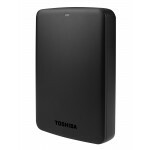 What’s more, the hard drive also allows you to connect to older hardware, with USB 2.0 compatibility.